Australia Awards Scholarships in Indonesia are offered in two main categories: ‘Targeted’ and ‘Non-targeted’. Geographic focus areas (GFAs): any candidate working in one of the provinces/geographic focus areas nominated under the GoA/GoI development partnership program. These are currently: Aceh, East Nusa Tenggara, West Nusa Tenggara, Papua, West Papua, Maluku, and North Maluku. Embassy Partners: any candidate nominated by an Australian Embassy official or by a member of an Australian government funded program with the support of an Australian Embassy official. Government of Indonesia agencies: any candidate from a central government agency (Jakarta based or regionally based). Applicants in the Non-Targeted category include public servants and non-public servants outside the above category. Scholarships are for full-time study for a Masters or PhD/Doctorate degree from an Australian tertiary institution. The scholarship provides up to nine months full-time language and academic preparation in Indonesia. Students must achieve satisfactory results in this training to be able to continue their scholarships. 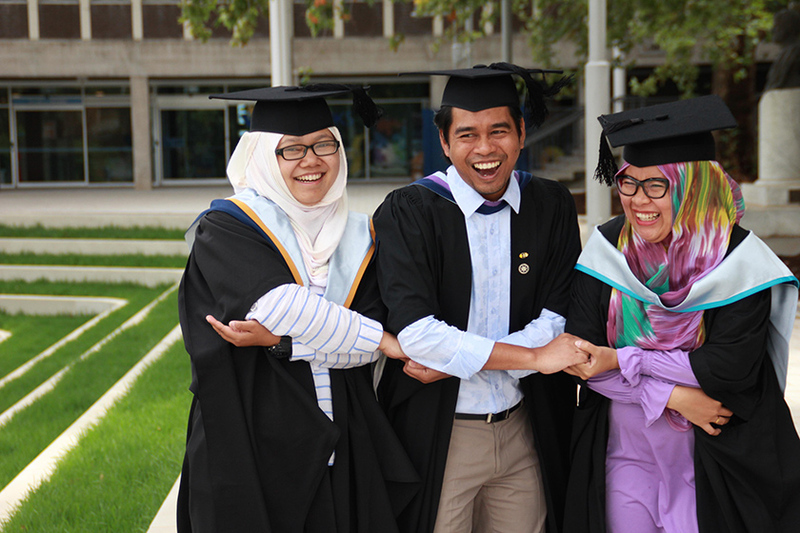 There are a number of supplementary programs associated with Australia Awards Scholarships in Indonesia including the Allison Sudradjat Prize and Hadi Soesastro Prize.